The capacity to exploit the many possible applications of hydrogels is strongly tied to our capacity to synthesize hydrogels with well-defined chemistries and structures. 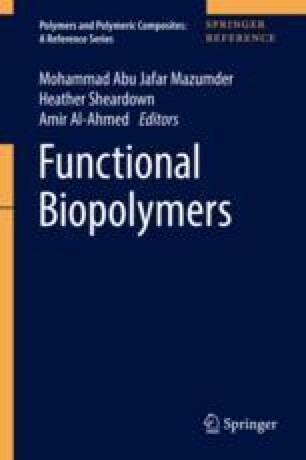 Herein, we review the major strategies used for the synthesis of hydrogels, focusing on the key choices to be made in terms of the chemical and structural properties of the backbone polymer, the nature of the crosslinking strategy used (in terms of both the mechanism and the permanence of network formation), and the length scale at which network formation is conducted. The impacts of these various choices on the ultimate properties of the hydrogels generated are emphasized in the context of the rational design of hydrogel compositions and structures for target applications.